Quality is a highly important topic when it comes to mid to mega custom metal fabrication projects. 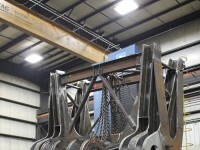 Being able to ask the right questions or being able to recognize common steel qualities is one way to ensure that your fabrication projects are being completed with high quality material in a detail-oriented environment. Below you will find some basic information that will help you ask the right questions about processes, and even help you to visually inspect inputs that are being used on your fabrication projects. Below you will find some information that will help you ask the right questions about the processes. 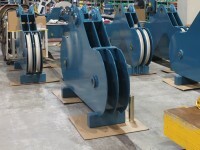 Steel Weights – Structural steel comes in a variety of thicknesses and grades. The structural integrity is directly correlated to the thickness and grade of the steel. Every steel project fabricated in the United States will call for a different thickness and depending on what is being fabricated, it will have to meet minimum standards according to ASTM (American Society for Testing and Materials). To take a look at all of the ASTM steel standards, you can visit the ASTM website, https://www.astm.org/Standards/steel-standards.html. You can also use the chart below to help determine the weight of steel when needed. How do you keep track of materials that are received? Do you log heat numbers or have special identification numbers of materials that are received? 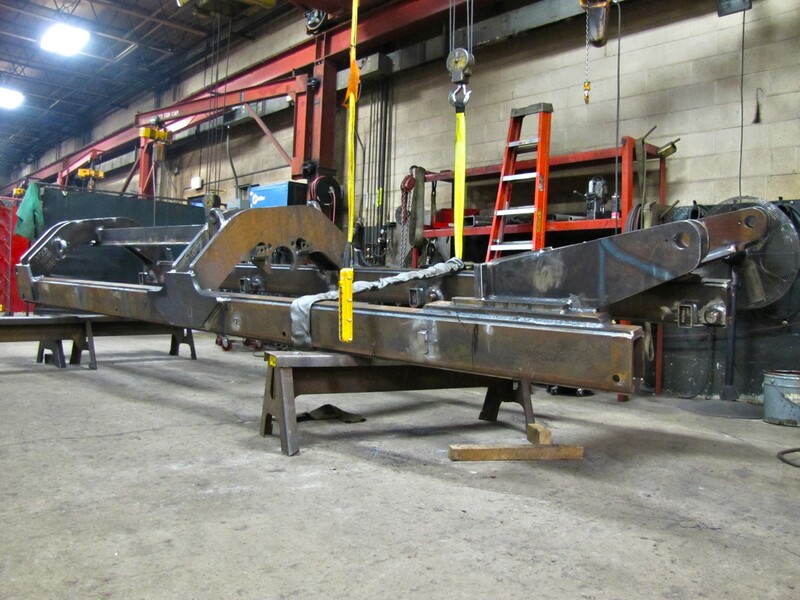 Quality Control – Most metal fabrication companies will have standard procedures put in place to ensure the highest level of quality for a finished product. With several different steps to creating a finished product, inquiring about inspection around key process can help you gain understanding to how closely quality is monitored by your fabrication partner. Do you have a standard procedure in place to keep track of individuals that work on the product? Are there standard procedures of inspection following setup prior to welding processes? Are there standard procedures of inspection prior to machining processes? Are there standard procedures of inspection before finishing processes? Supplier Certifications Processes – Most companies that are focused on having quality products will have a process put in place to certify suppliers. 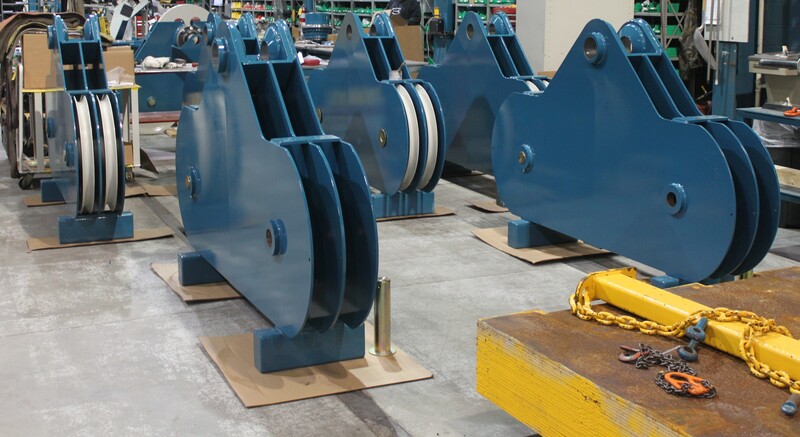 By asking about supplier processes, you ensure that your fabrication partner is looking into not only the raw materials that are coming in, but also the companies where the materials are coming from. 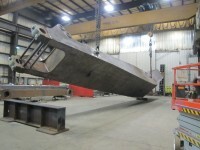 When considering starting a partnership with a new fabricator, beginning a new fabrication project, or maybe just checking in on your current fabricator, make sure to inquire about standard quality process that the fabrication company has in place. 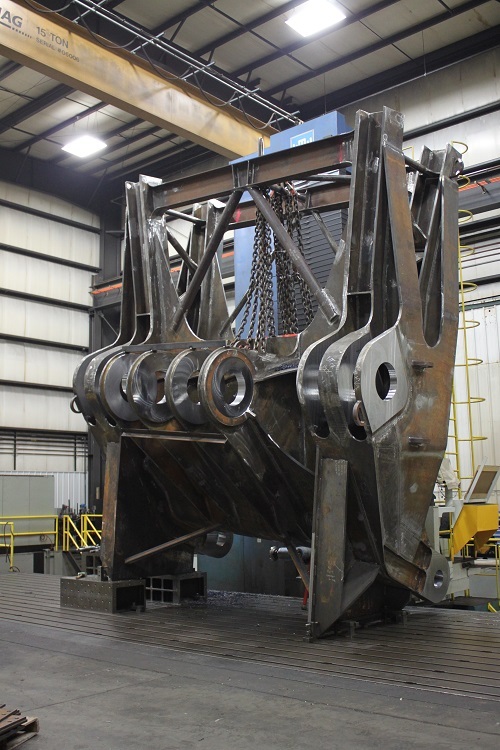 Knowing that your fabrication partner does their due diligence helps to ensure the highest level of input material and finished product quality.